Navid Khanjani, a Baha’i citizen and human rights activist, has celebrated the anniversary of six consecutive years in Rajai Shahr prison in Karaj. 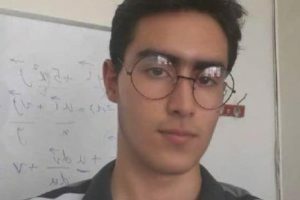 According to the Human Rights in Iran website, Navid Khanjani, a human rights activist who has been in prison since 2012, has been sentenced to an additional year in prison because he was active in the Relief Organisation of Sarand, and is celebrating his thirtieth birthday while incarcerated. In June of this year, despite completing his five-year sentence, the judiciary not only did not release him but also added a one-year sentence for being associated with the Sarand Relief Organisation, and kept him in prison. Last year on the Sepah Pasdaran website, some news was leaked related to new accusations against this human rights activist. 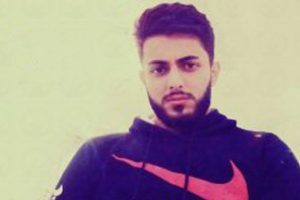 Despite ill health during his five years of imprisonment, Navid Khanjani, kept in Ward 12 of Rajai Shahr prison in Karaj, was not given any respite. Also, some while ago, Navid was hospitalized due to deterioration in his health. Despite the warning of doctors about his ill health and liver disease, security officials denied him any conditional release to improve his condition. 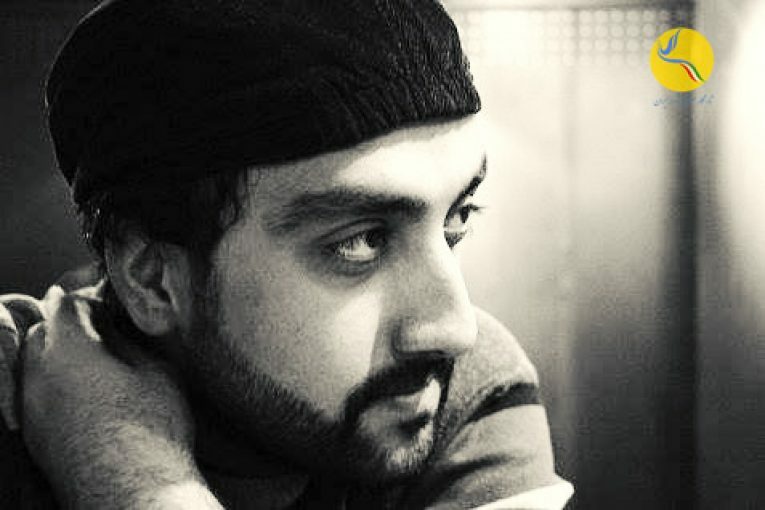 Security forces arrested Navid Khanjani, the founder of the The Association Against Educational Discrimination, in March 2010; at that time he spent two months in prison. Subsequently he was sentenced to 12 years of incarceration and a four hundred thousand tuman (approx. $122) fine by the 26th Branch of the Revolutionary Court under presiding Judge Pirabbasi. Upon appeal, the sentence was confirmed, but based on article 134 of the combined sentencing procedures, his punishment was reduced to five years in 2016. 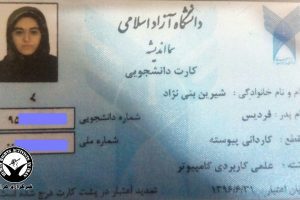 He was charged with spreading false information, propaganda against the regime through dissemination of information and interviews on foreign radio and television, membership in the Human Rights Activists Group in Iran and the Human Rights Reporters Committee, and also of being the founder of the The Association Against Educational Discrimination,.